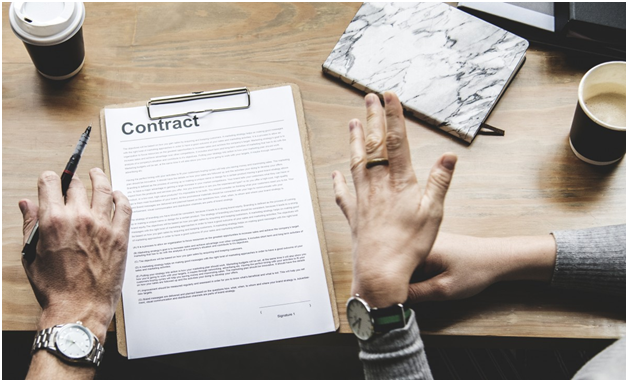 Contract negotiation is critical to business success, as the agreement spells out all the aspects of key transactions which impact on profits. Failure to understand all the elements can result in serious losses. Ensuring all departments are following the same guidelines will mean important details are not overlooked. An efficient contract management system will ensure that automated processes across the company standardise best practice. Internal and external stakeholders will play a part in finding common ground between the parties to any contract. The former are departments such as finance and sales; the latter are clients, suppliers and any freelance contributors to the business. Negotiations during the process impact on contract terms, which may be subject to change. This is where efficient contract management systems come into play to ensure a seamless integration of both parties’ requirements. Automation of contract management through software such as that found via Contract Management System provided by Contractswise can be key. To build an efficient contract management process, identifying the parties’ requirements, will smooth the development of the contract and result in benefits for both sides, leading to future business. It will also establish procedures for unexpected events which impact upon the business relationship. 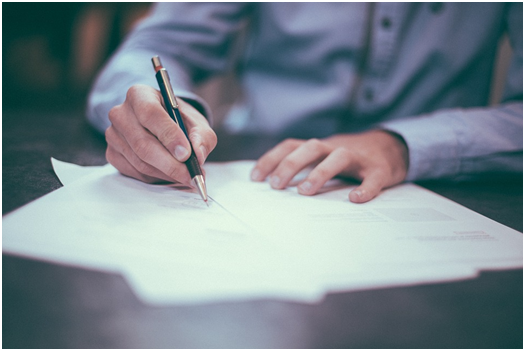 By identifying risk, the value of the contract to the organisation and how routine processes will cope with the demands of a new agreement will help to the assess the requirements of delivery. Automated templates can be refined to establish which clauses are likely to be re-assessed by both parties. Simplifying text can help to minimise chances of a misunderstanding. Where contracts are viewed as routine, the software can deal easily with repetitive contracts. Utilising software also ensures that transparency drives the agreement between the companies involved in the relationship. Advice on the relevant software and its uses can be found at the Chartered Institute of Procurement and Supply website. There are a number of benefits from automating the contract process – chief among these being helping to create an accurate audit trail by creating versions of contracts which relate to the company’s main enterprise. Another plus is the access which is offered to all departments which need to follow the progress of the contract. Security is increasingly a regulatory requirement and the correct software eases this worry. Finally, extracting information can aid all future planning.